The Algarve is beautiful and if you love hiking this trip should be on your bucket list. 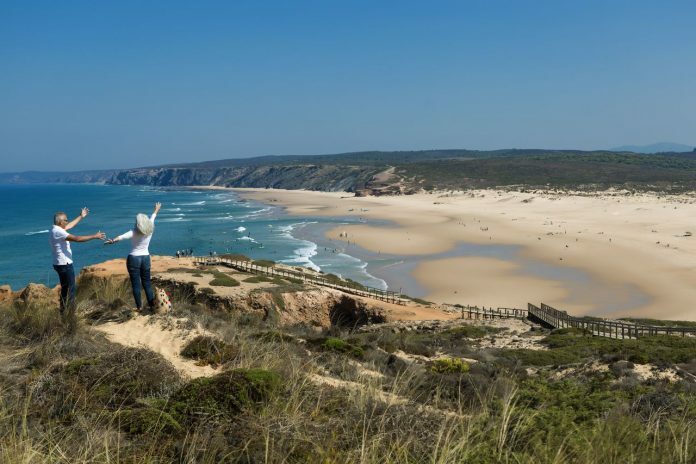 Rota Vicentina, a network of walking trails currently totalling 450 km to walk and cycle along the most beautiful and best-preserved coastline of the Algarve. 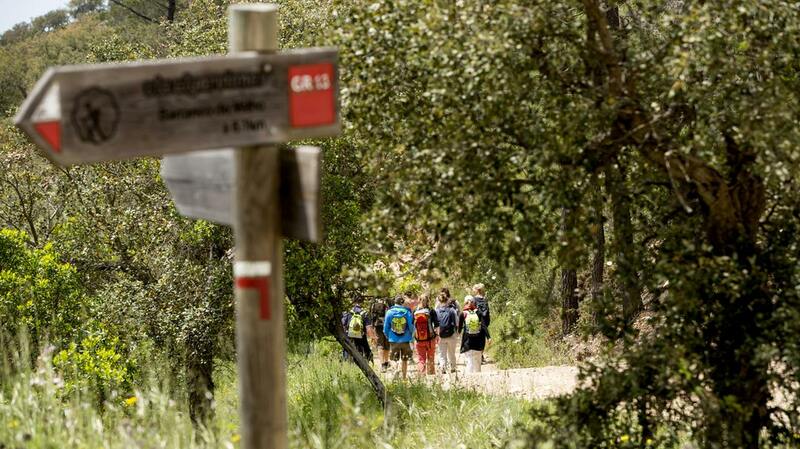 A series of new routes brings Rota Vicentina’s pedestrian trails to 740km in total, including the Fisherman’s trail, the Historical Way, and 24 additional circular routes. For visitors planning a trip, new routes have been created to guide them on what routes to take. As part of the expansion the new sections of the routes are currently being traced and fully marked in both directions. New updated maps, leaflets, itineraries and brochures on the new routes are also being prepared and will be ready to be handed over to visitors at launch. Package: A2Z tours are offering an 8-day hiking trip to the Algarve starts from £1,495 for two people, including flights and accommodations with breakfast included. 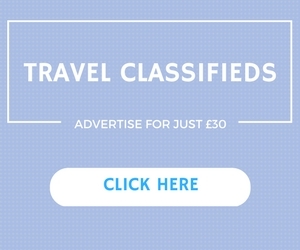 This is based on a visit from 3-10 June 2019, with flights departing from London Southend with Ryanair.